Mark G. Rubin, MD « Cosmetic Surgery Forum – Practical. Honest. Insightful. Mark G. Rubin, M.D. Is a board certified dermatologist. He currently practices at the Lasky Skin Center in Beverly Hills. His practice there is limited to cosmetic dermatology. In addition, Dr. Rubin is an assistant clinical professor of dermatology at the University of California, San Diego. 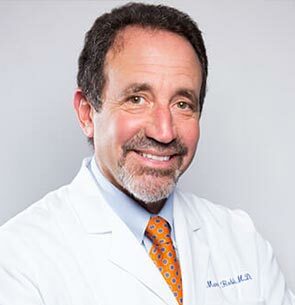 Dr. Rubin is a specialist in skin resurfacing and has written multiple papers, book chapters and a textbook on skin rejuvenation. He has also personally trained over 600 physicians in his technique of skin rejuvenation. He is an international lecturer and has presented his ideas and research in over ten countries. In addition to his work with patients, Dr. Rubin also performs clinical research projects and works as a consultant for various skin care and medical device companies.